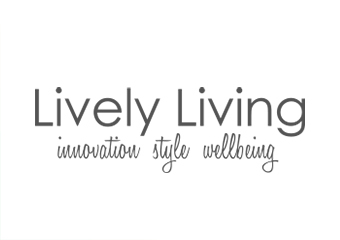 Lively Living have created a boutique collection of premium grade, 100% Pure & certified organic essential oils to enhance your life and wellbeing. 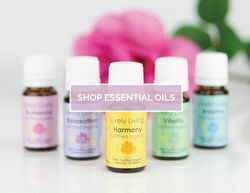 Essential oils are the life force of flowers & plants and can be used to address health imbalances in a holistic way. Even though aroma therapy has become a common term, many people are yet to realise the full potential & the healing benefits of a single drop of essential oil. Our blends carry a unique synergy which is a very important factor in creating healing blends. 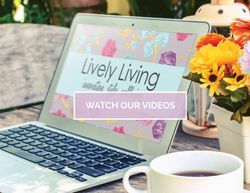 The essential oils are sourced from farms around the globe and purchased directly from the growers themselves where ever possible. This ensures we produce the highest quality essential oils available. Essential oils are a powerful way to enhance a positive mental & emotional state & build resistance to pathogens. Part of the reason nature has created these aromas is for the healing qualities. 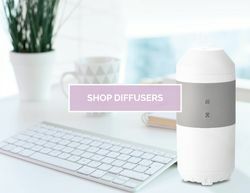 You are now able to have this wonderful experience through your Lively Living ultrasonic diffuser and essential oils at the press of a button. 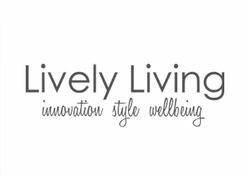 Our essential oils can be used in everyday applications, however the essential oils are further enhanced by the high frequency vibrations of the ultrasonic waves of the Lively Living ultrasonic diffusers.